I’ve always been a big fan of the hand-made, small business type of gifts and treats. I love handmade scarves, ornaments, paintings, stationary, prints and pottery. This goes all the way back to the days when I’d spend hours crafting with my grandmother or sister. When considering gifts to buy for birthdays or holidays, I always like choosing something with meaning. And for the most part, that’s either something handmade or personal. After lots of time and money spent shopping the etsy market, I’ve compiled a list of my favorite shops. If you’re like me, I’m sure you have wedding gifts, baby gifts and birthday presents to buy now that the holiday season is over. Or maybe you’ve just acquired some money from Christmas and you’re looking for a great way to spend it! 😉 Regardless, I think you’ll find these etsy shops and gift ideas as charming as I did. Ps. All gifts listed are $50 and under! 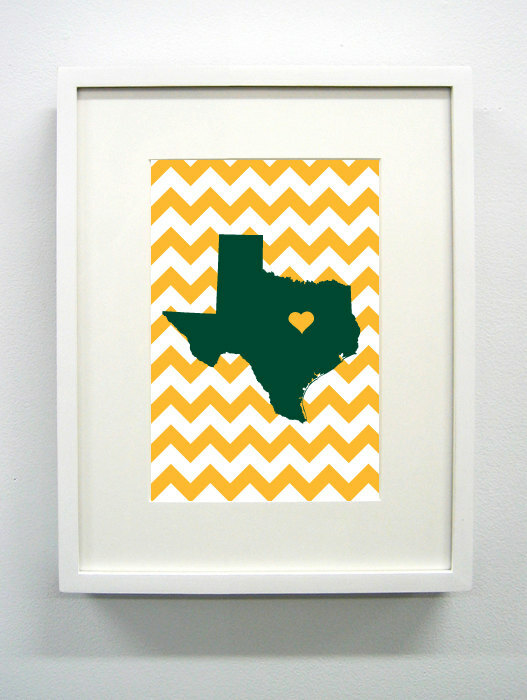 And a few of these awesome etsy shops are offering coupon codes and discounts this month! Click on the red link to visit the shop. 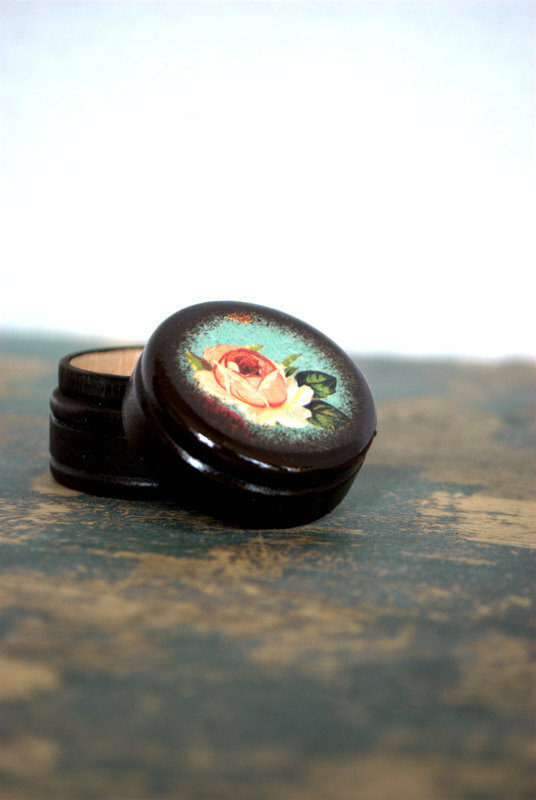 What I love: Their pill boxes were perfect as a gift for a friend when she got married to use as a ring box. I bought her the one pictured below and it even ended up in her wedding photos. They even have matching bride and groom boxes and all sorts of pretty things to hold memories. What I love: Everything! This girl’s work is seriously so beautiful and cheery. 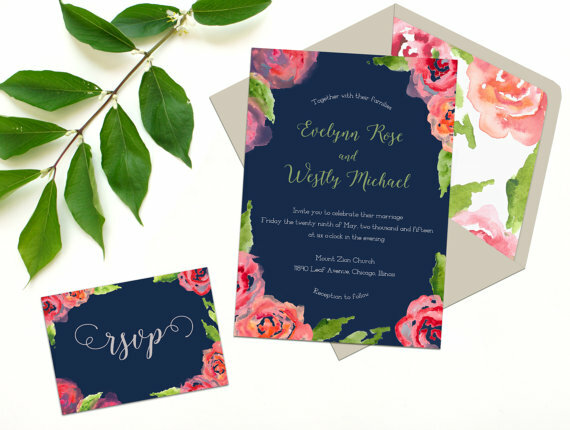 I love her invitations and the colors she uses. I like that she gives you so many options and ideas to choose from. Even just browsing through her Instagram account will brighten up your day. Check her out at: @blusheddesigns. 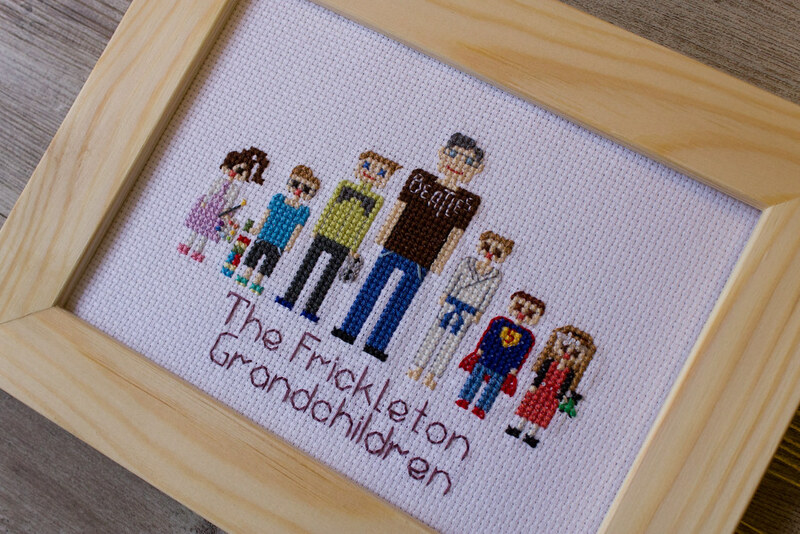 What I love: The adorable personalized cross stitch family portraits. I just think these are the cutest gifts for friends or family! They make adorable anniversary, Mother’s Day or Father’s Day gifts. Plus, the shop owner is offering a 10% discount to her Instagram followers through January 15th. Check out more of her work on Instagram: @famolya. Photo courtesy of Russian Stitches. 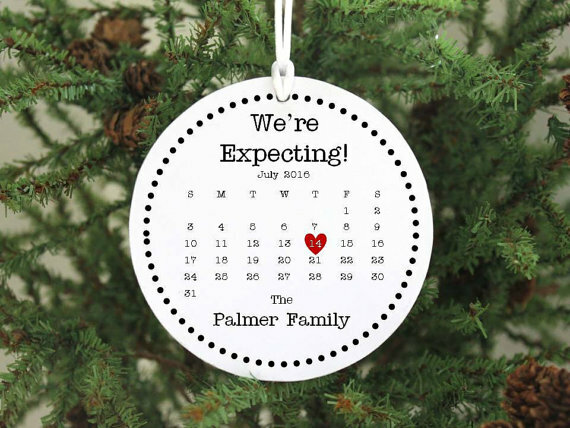 What I love: The personalized newlywed ornament & the “we’re expecting” ornament. I think these gifts are a super cute way to celebrate milestones in life. We gave one to a family member as a way to commemorate their first married Christmas and they really loved it. 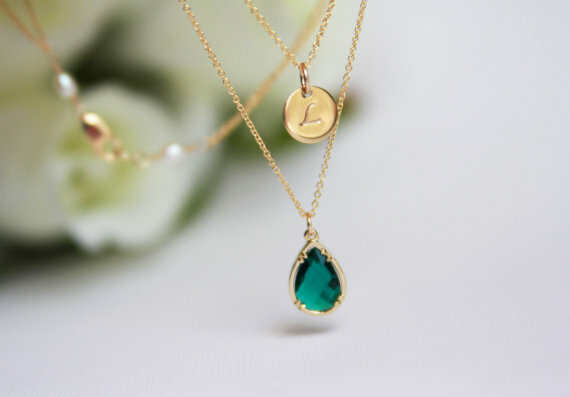 What I love: The monogrammed necklaces are so sweet and make beautiful gifts for a bride, friend or spouse. I’ve received and given personalized necklaces, and they are always such a hit. It’s a gift someone will always cherish. Hope you guys have fun shopping!